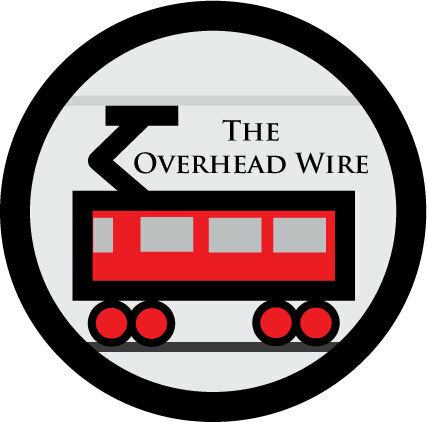 For the 150th episode of the podcast, this week we welcome back Talking Headways co-founder Tanya Snyder, now a reporter at Politico Magazine. We get into the developing topic of regulating self-driving vehicles, including issues of children’s safety and state versus federal rules. We also discuss aviation legislation in the House of Representatives, what it means for drones, and whether private jets should pay more for air traffic control.